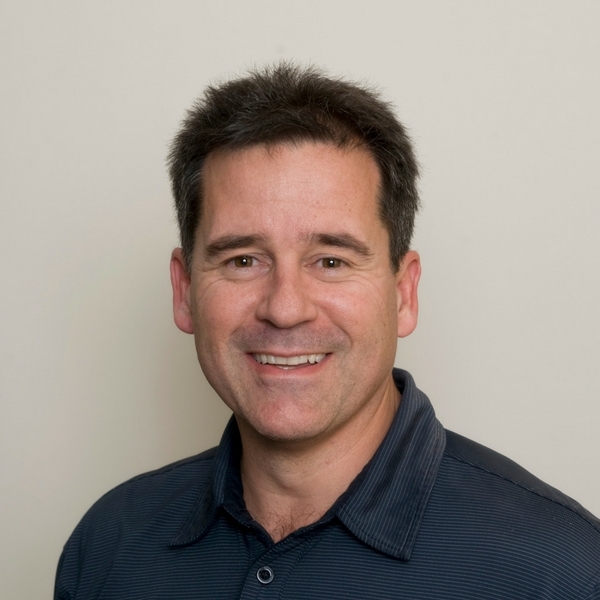 Having known and worked with his customer base for close to 20 years now, Gordon has a real understanding of the unique challenges that his clients in Western Australia face. Gordon came to Australia from the UK in the 1980s for a holiday and never went back. On weekends he can be found keeping himself fit and treading the boards in his local amateur theatre productions. 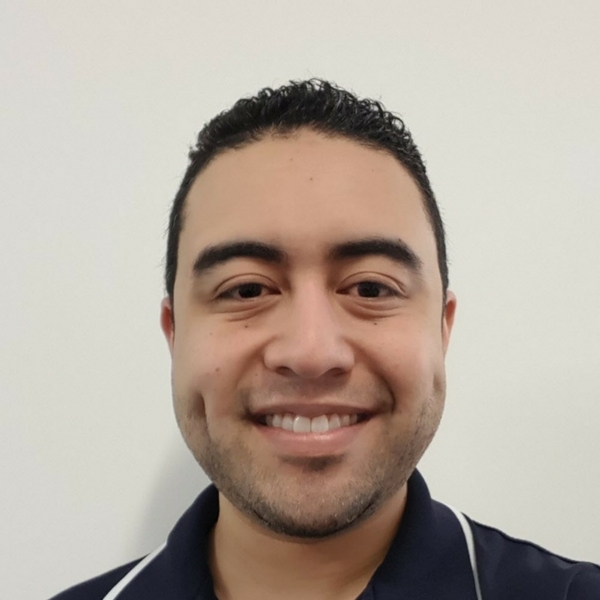 Eugene’s been with OSA for over a decade now, and although he originally comes from an IT background working as a computer engineer, his passion really lies in understanding his customer’s business requirements. “At OSA there’s no limit to our imagination or what we can do for our clients. We work with a wide range of customers from sole traders to large enterprise clients, and we work on a lot of project based end-to-end solutions. 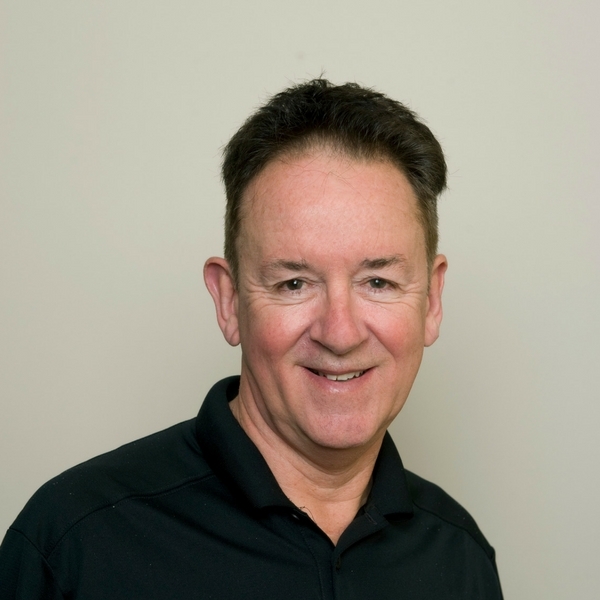 “We really are unique because we’re in a niche market space with knowledge and experience in connecting and delivering GPON/FTTX solutions, TV technology, phone systems, internet, transcoding… there’s not a lot of people out there who have knowledge over all of these areas. We work in retirement, hospitality, mining, utility, telecommunications, education, government, construction and enterprise market segments. “I love that we never have to sell to our customers because we always understand what they need and they know we will always deliver the best product at the best price. Away from work Eugene enjoys keeping fit and relaxing while mountain biking and fishing. After 6 years at OSA (and 13 years in total working in the same industry) Mark William is still driven by a real passion for what he does. As the internal sales manager for the WA branch, Mark looks after the sales once Eugene and Gordon bring in the orders. And whether he’s assisting with quoting, managing the logistics of the warehouse, helping out over the trade counter or chasing freight, Mark really enjoys every aspect of his work at OSA. Mark loves to unplug and unwind when he’s not at work, catching up with friends and chilling out watching sport. 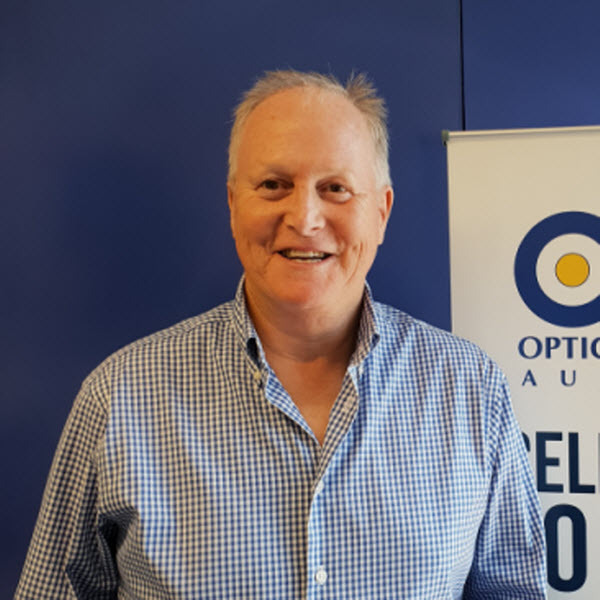 With over 30 years’ experience in fibre optics in the telecommunications industry, Graham brings with him a wealth of knowledge and expertise, from hands-on installation and manufacturing to sales and project management. Graham has worked extensively in Malaysia heading up major roll outs of telecom networks and the planning and implementation of major infrastructure projects including the Kuala Lumpur monorail and International Airport. Prysmian is a global market leader in optical and metallic systems for the telecommunication market and Graham is OSA’s go to expert on Prysmian’s fibre optic and ABF solutions. The extensive range of Prysmian products – from traditional fibre optics to the innovative Sirocco Air Blown Fibre – gives Graham scope to work with a diverse customer base and design tailor made cable solutions with a hands-on approach. A very keen golfer, Graham can be found somewhere at the weekend on a golf course in sunny Perth. 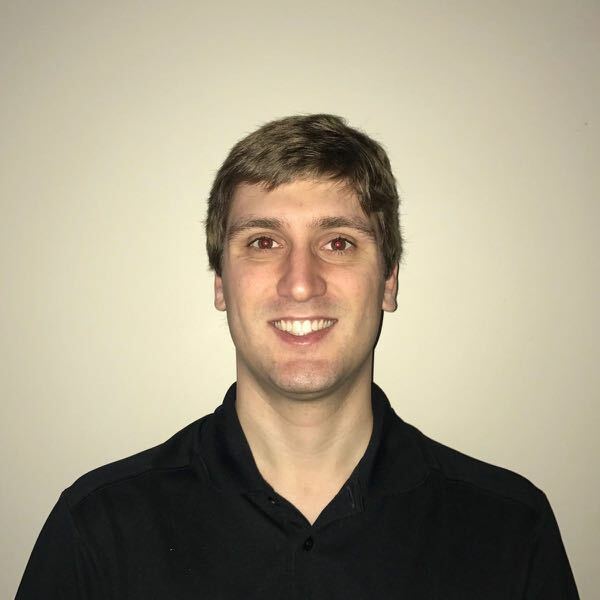 Whether he’s in the lab staging hotels or mining networks, working with GPON technology, or working onsite helping integrators with their configurations, Michael loves the constant learning and evolving that his job entails. With a Science Degree in Information Technology and a background in general networking, Michael’s usually the go to person for any internal IT issues as well. But he wouldn’t have it any other way because he just loves problem solving, teaching others, and helping resolve issues. Does Michael ever stop to catch his breath? Outside of work when he’s not spending time with his young family he loves to finally relax and watch some sport.